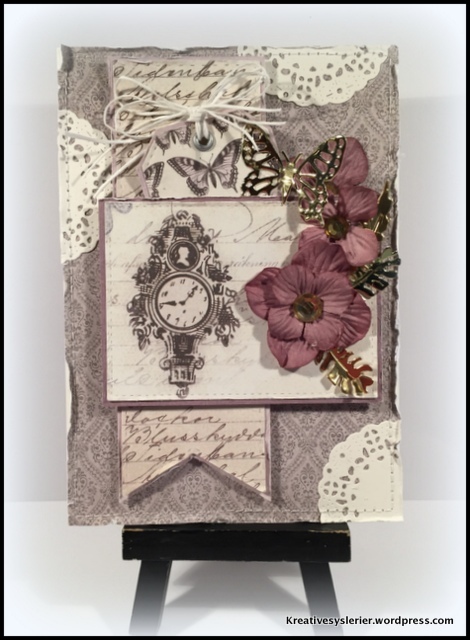 Such a lovely vintage look card! Thanks so much for joining us at Cheery Lynn Designs! Beautiful card and I love your design with the gold butterflies. Thanks for joining in the challenge at Cheery Lynn Designs and good luck.